NextCasino does not accept customers from USA. Check out which online casinos would be happy to have clients from USA. 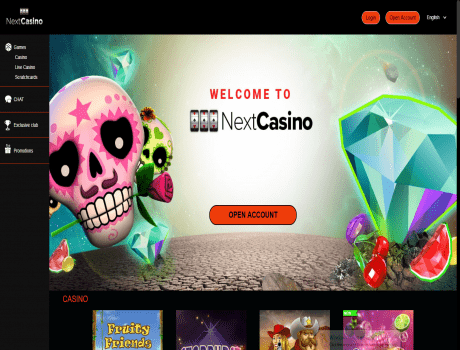 Open an account with NextCasino and get 100% bonus up to 200$ and a 100 free spins Starburst.